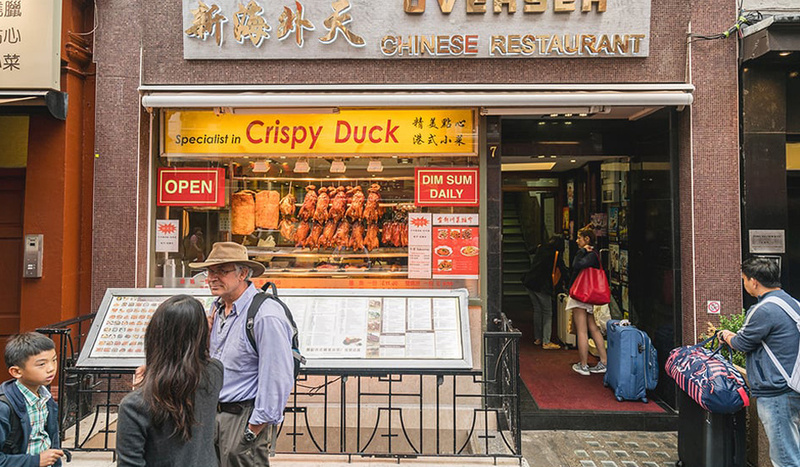 Luckily for duck-hungry diners, Gerrard Street’s Oversea Chinese Restaurant has row after row of our (once) feathered friends in their window, wooing in salivating passers-by. In fact, their crispy-on-the-outside, tender-in-the-middle barbecue duck is some of the most popular in Chinatown. 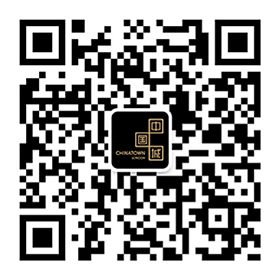 Duck aside, Oversea also present a daily assortment of staple dim sum favourites like tender Beef Dumpling with Ginger or bouncy Barbecued Pork Roast Buns. 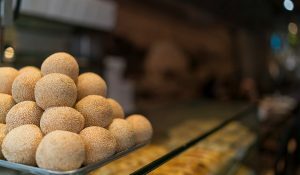 Their menu is pretty expansive to say the least so even the most fickle eaters will leave happy. 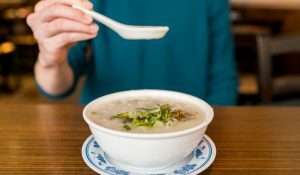 Think steamingly fragrant vegetable, seafood or meat hot pots to comfort the belly and taste buds, plus plenty of Pekinese and Cantonese classics like Sweet and Sour King Prawns or Grilled Pork Chop in a sticky-sweet Honey Sauce. Or, for a greatest hits medley, opt for one of Oversea’s great value for money set menus. 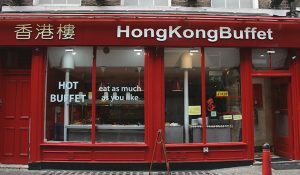 And you can have lunch early, as Oversea is one of the few restaurants in London Chinatown that opens its doors before noon. 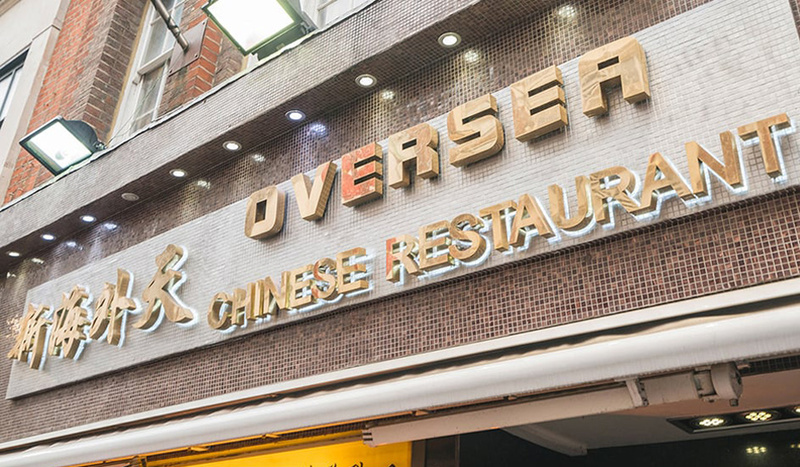 Oversea’s vibe is unassuming and laid-back, with all the emphasis on the food.